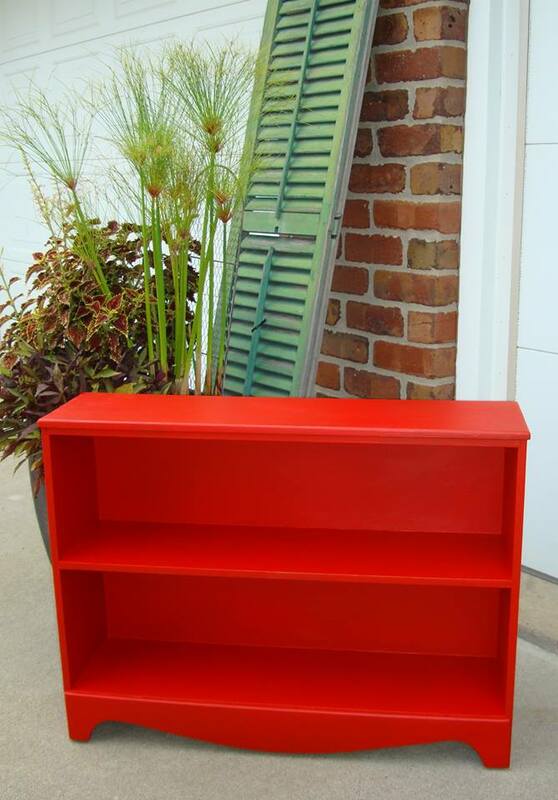 Julie of Two Rivers Vintage﻿ located in Des Moines, IA gave this sweet bookcase a new look. "This little book case was updated in GF Holiday Red and then top coated with GF High Performance. I love ALL the GF products and recommend them to everyone!"